2. 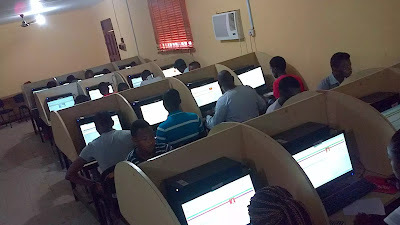 Obtained at least five (5) credit passes at GCE O/L, SSCE, NECO, or their equivalent. The subjects must include English Language, and Mathematics (for courses for which a credit in mathematics is required) as well as three other relevant subjects (four if excluding mathematics); at not more than two sittings. For further question use the comment box below.